Backpacks are just the beginning. 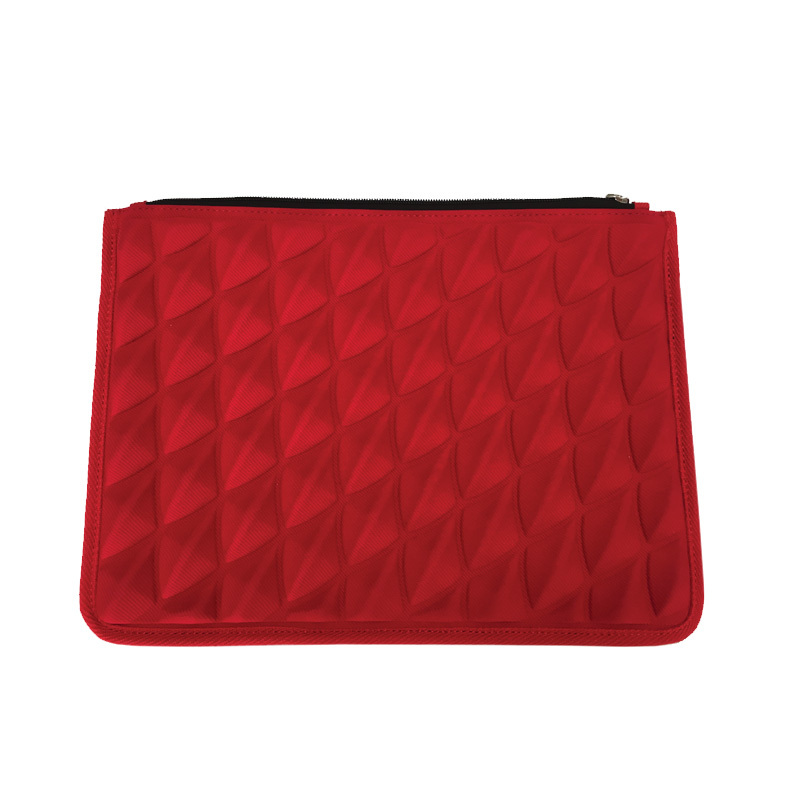 Make sure you also have the tools of the trade with our packfolio; the perfect pouch for your laptop or definitive documents. No laptop, no problem. 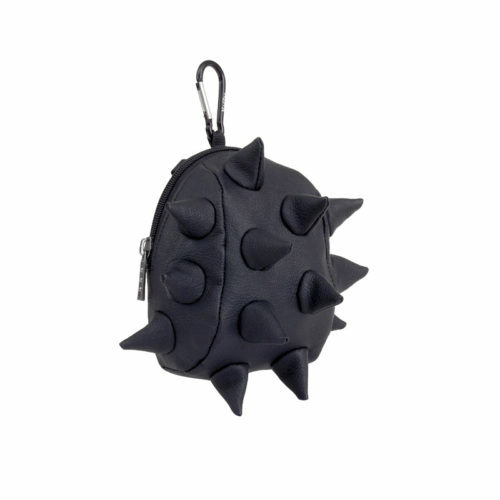 Take a bite out of life with a six inch version of the original spike pack…a little bag to hold all that grabs. Perfect for your ID, keys or anything you please.